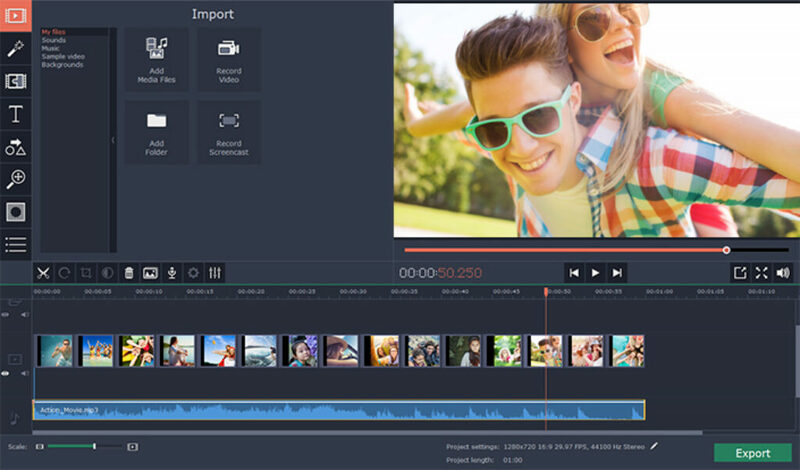 Get Ahead in Filmmaking & Create stunning spring videos with Movavi Video Editor 15 Personal! 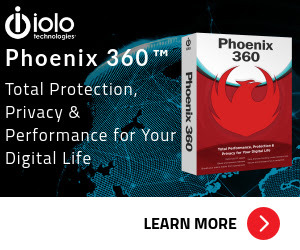 Now you can get this video editing software with 30% discount coupon in the Spring 2019 Promotion. 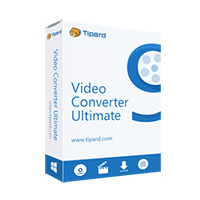 This Video Editor is an easy-to-use video editing software. 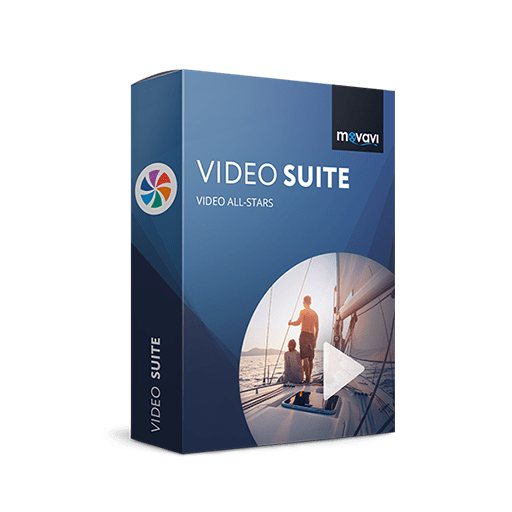 Learn more about this Movavi Video Editor software here. Upload your own video clips or use ready-made videos and backgrounds from the built-in collection. Cut, crop and rotate, zoom and pan, stabilize and enhance your video on the timeline. Add images and photos in any popular format and create a slideshow movie in 3 simple steps. Join sequences of videos and/or photos with smooth transitions. Apply different kinds of filters, overlay simple or artistic titles. Incorporate graphic symbols like arrows and speech bubbles to make engaging tutorials. Make the fantastic possible: use the Chroma Key effect to change or switch out entirely the background in your footage, make videos run backwards, or create breathtaking Slow Motion action. Choose audio files from your collection or use the built-in tracks. 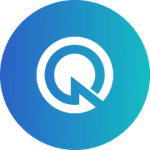 Improve sound quality with the Equalizer and Normalizer tools. Remove unwanted noise and apply special effects. 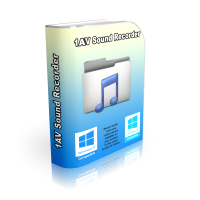 Automatically detect the audio rhythm to synchronize the tempo of your movie with the soundtrack. 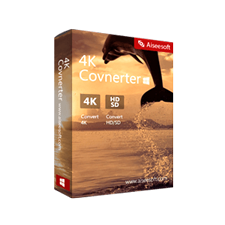 Export your film in any popular video format in up to 4K resolution. Prepare your video or slideshow for watching on mobile devices or uploading to popular websites like YouTube, Vimeo, etc. 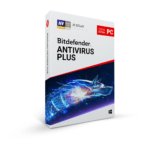 NOTE: The discount coupon has been applied automatically, but you can apply the coupon manually to make sure the coupon is working. Enjoy! 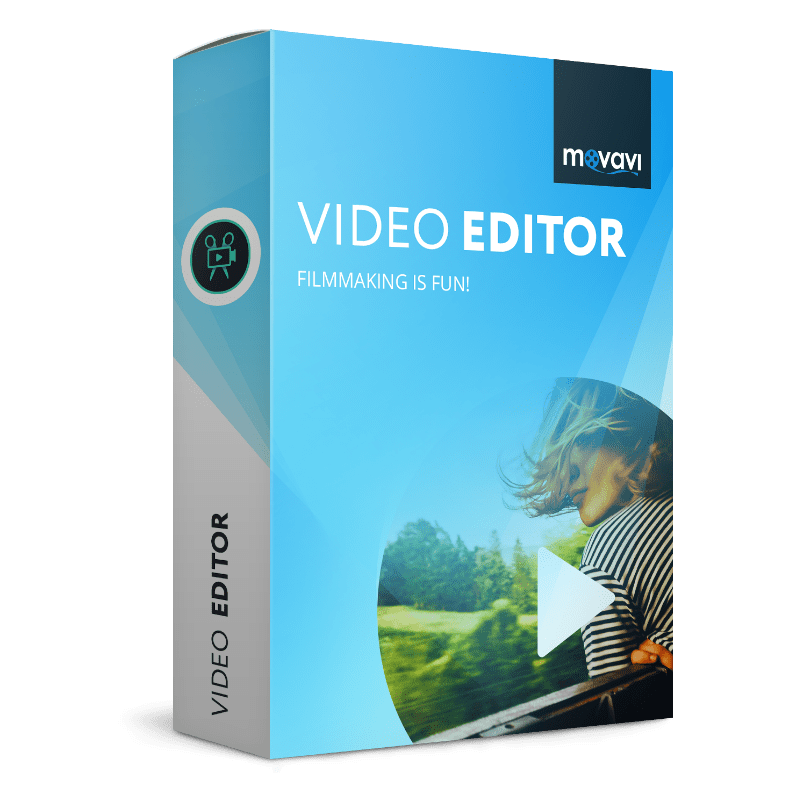 Enjoy the Movavi Video Editor Personal lifetime license with 30% discount coupon in this Spring Promotion 2019.